Yellow Cab of Iowa City is dedicated to providing fast, friendly transportation, package delivery and courier service in the metropolitan community and beyond. They value their customers, and strive to exceed their expectations with quality service at a competitive price. They value the work of their entire staff and work hard to earn a fair and reasonable profit for their drivers and owners. 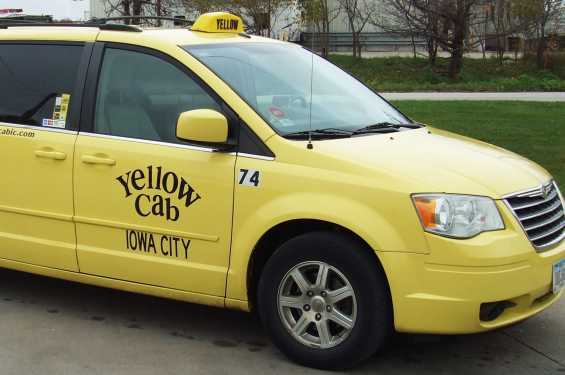 Staff-wide, they direct all efforts to remain the biggest and best taxicab service in the area.